The first stable DFHack version for Dwarf Fortress 0.43.05 has now been released (DFHack 0.43.05-r1), so expect Dwarf Fortress Remote to get support for this version soon. 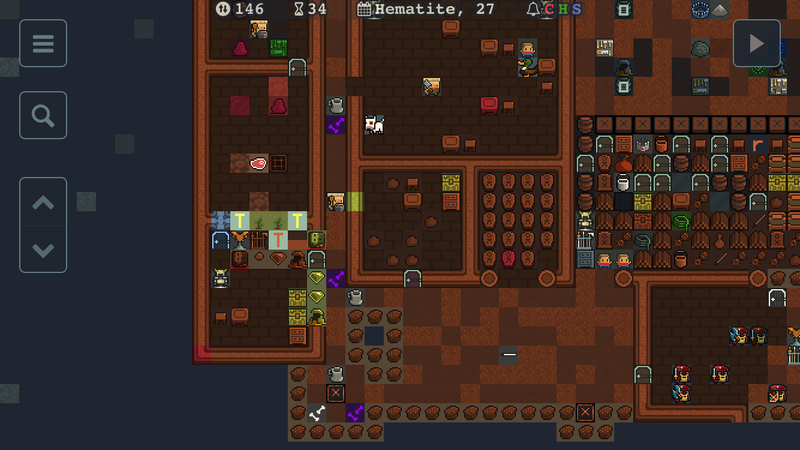 The major change in Dwarf Fortress 0.43.05 is that it is now a 64bit application. 32bit versions are available too, however only 64bit version will be supported by DF Remote. Installation on Linux will now be simpler, as there's no need to install 32bit libraries for DF to work anymore. 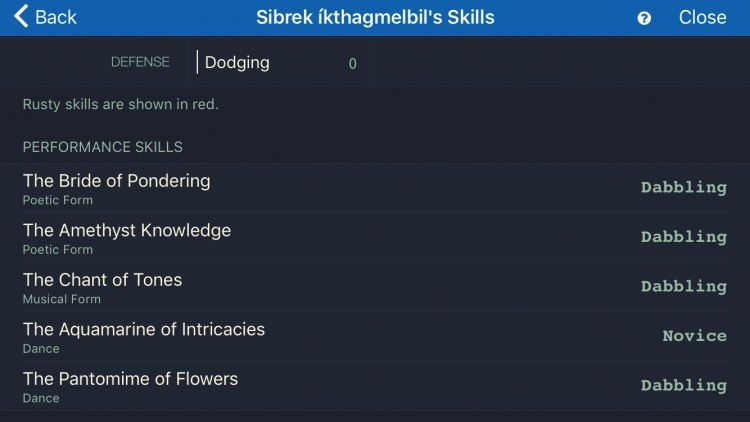 While working on showing performance skills on unit skills screen, I thought it would be useful to be able to access descriptions of the listed poetic/musical forms and dances right from that screen. 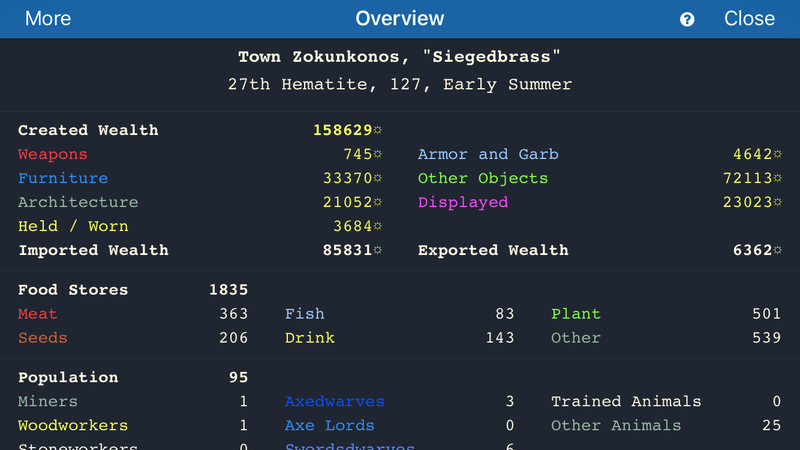 Currently, even in the original game on desktop, it's not possible to view their descriptions other than from the unit/job list screens when someone if performing them. 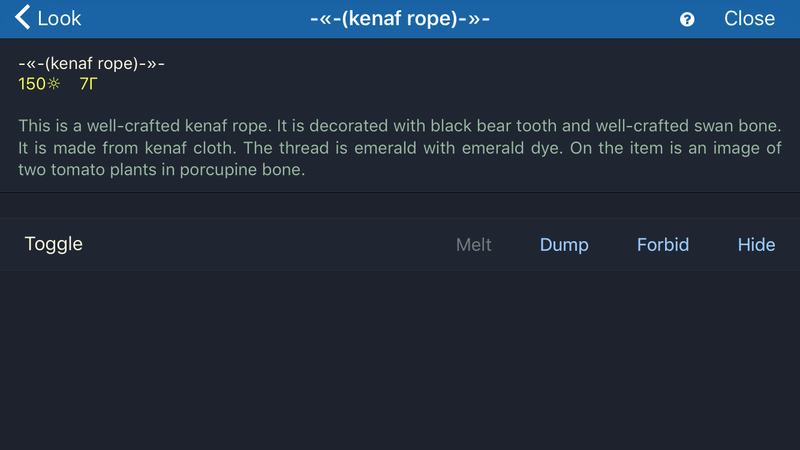 So while figuring out how to get this information from the game to show in Remote app, I decided to create a script to be able to view it on desktop as well. Download link is in this forum thread for now. As for the app, I will update the screen above to open form/dance description when touched, and also will add another screen to see a list and descriptions of all instruments, forms, dances, and possibly other procedurally generated content. UPDATE: This feature is now available in app version 1.50 released on April 18, 2017. 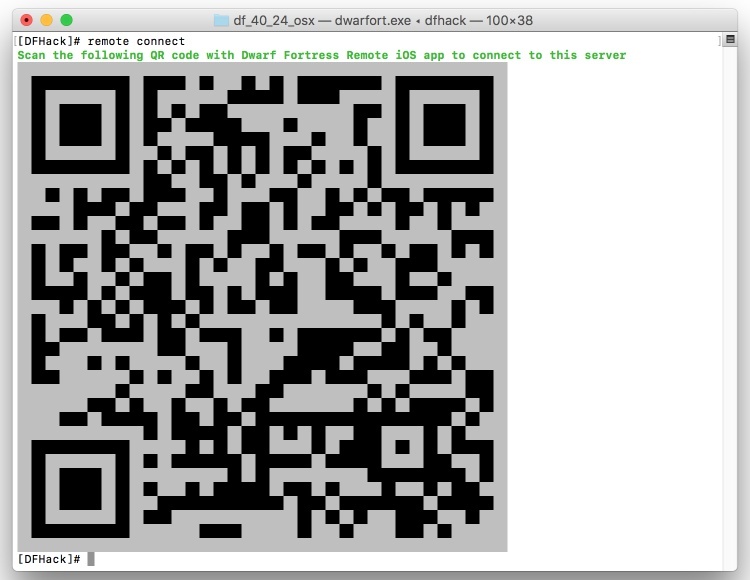 The next version of Dwarf Fortress Remote will greatly simplify server configuration and adding it in the app. Just install, type one command and scan the code to configure connection. A crash when viewing trade agreements with another civilzations. A crash when deleting ammunition items. UPDATE: The new UI style is now available in app version 1.40 released on February 22, 2017. 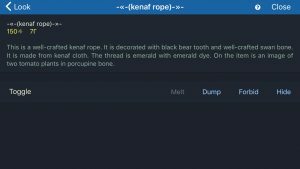 Currently some of the screens in Dwarf Fortress Remote application use light colour scheme while some use dark DF colours. This is because initially I was going to use the system default UI, however on some screens the data needs to be colour-coded using DF colors which requires dark background, so these screens were made dark. 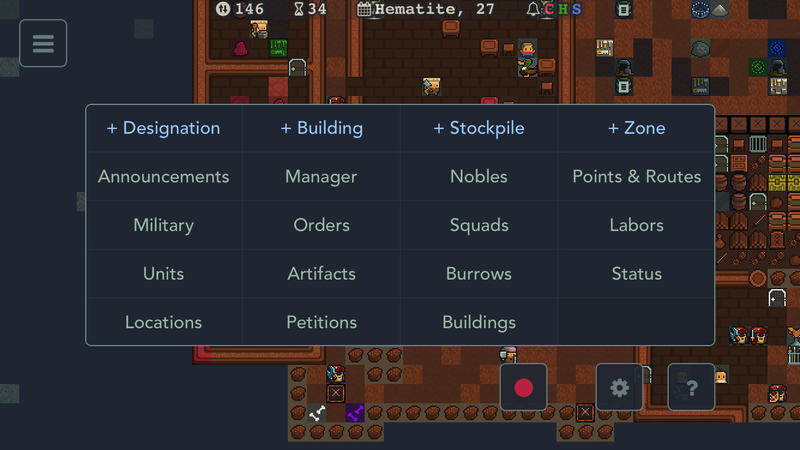 Now I've unified UI throughout the application (except for the screens before you connect to a game for now). Dwarf Fortress Remote for iOS being on sale, together with the new simplified server installation procedure is a great opportunity to start playing Dwarf Fortress, even if you're spending this holiday season away from a computer. It's actually fantastic. I was skeptical. No lag, the interface is excellent, and with a few very minor exceptions, it's capable of everything that the full PC game is. In fact, the games are transferable between the two. You can play a game on your PC, and then pick the same game up and play it later on your iPad. 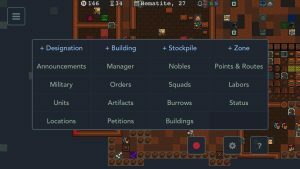 If you enjoy playing Dwarf Fortress, whether via Remote or not, consider supporting Bay 12 Games - Dwarf Fortress authors who rely solely on players' donations for all these years. I have added instructions how to easily host your Dwarf Fortress Remote server on Vultr for $5-$10/month. In my benchmarks Vultr shows somewhat better performance than Digital Ocean. New all-in-one packages are now available on the Installation page. 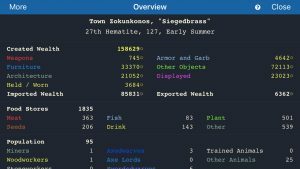 They include the latest supported Dwarf Fortress, DFHack and Remote Server in one package to simplify intallation process for new players. Other installation options are still available for those who already has the original game. Also, Linux & Cloud installation instructions have been updated with a new simpler way to get a Remote server running in minutes on any cloud hosting that supports supplying startup script in "User data". And finally, our Support section now includes searchable articles to address common installation, connection and gameplay issues. There's just a few of them at the moment, more to come. 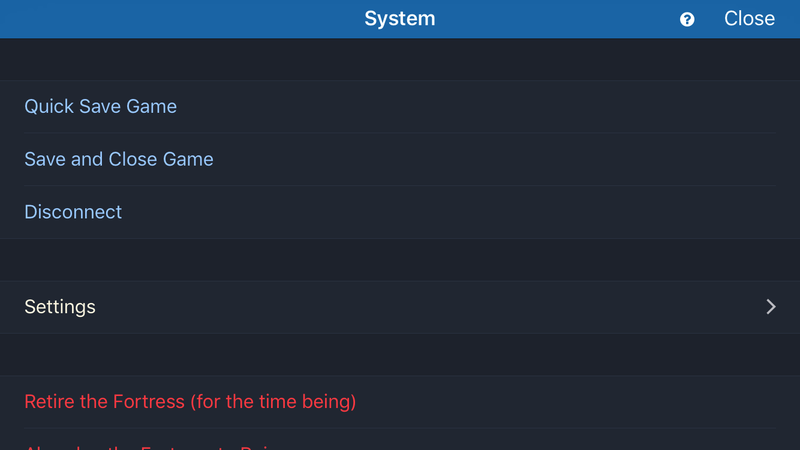 I have identified a problem that causes the Remote plugin not to be reloaded during automatic update on Linux. Remote server consists of Lua scripts and a plugin, which is updated very rarely so this usually doesn't cause problems. 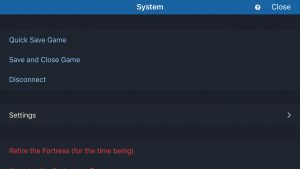 However the version 1.7.0 that introduced creature graphics contains changes that cause the iOS app to crash if the plugin is not reloaded. I'm working on a fix, in the meanwhile if you experience app crashes when connecting to a game, simply restart DF, or, if that doesn't help, download and install the latest package from mifki.com/df/setup. Dwarves will finally listen to your commands.